In addition to our high-quality software, we can also help you to meet your goals by providing fast data entry and digitization services. 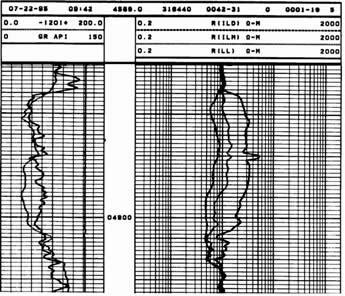 Do you need to convert older paper or scanned geophysical well log records to digital format? GAEA Technologies can provide you with high quality, low cost, geophysical log digitization services. After your paper logs have been digitized the resulting standard LAS files can be imported into many popular programs including WinLoG. 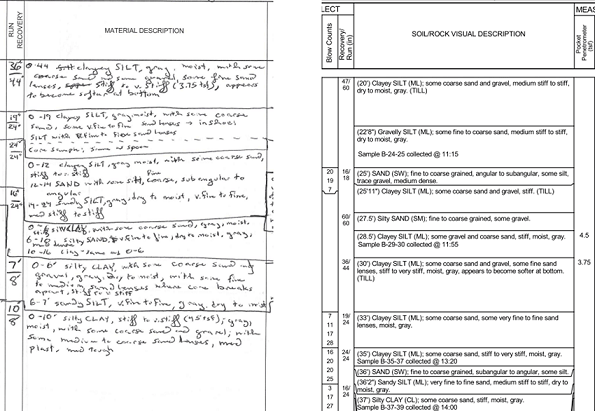 The cost for digitizing a well log is $0.50 per 100 curve feet. Typical wells can be digitized for between $50 and $150. For more information or to obtain an estimate, please contact us at [email protected]. 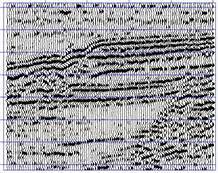 In addition to seismic data vectorization, we can also digitize seismic base maps, gravity and magnetic maps, and seismic velocity information. For more information or to obtain an estimate, please contact us at [email protected]. Because we are experts at using our program, we can provide these services at a speed and cost that is hard to match. In addition, if all you want is the PDF output to go into your report, you don't even need to purchase the WinLoG program. The data entry cost varies according to the amount of data to be entered for a boring or well log, typical prices are between $10 and $50 per boring or well log.